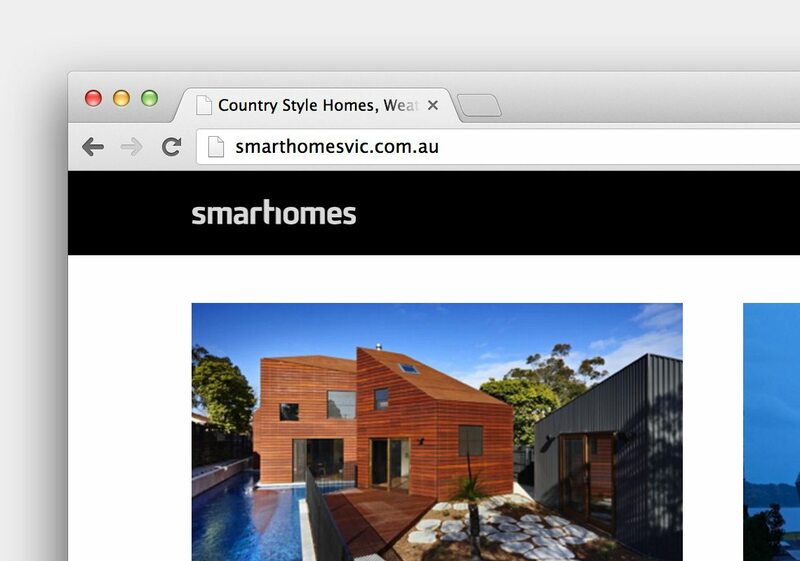 smarthomes is an Australian home-building brand, based in Pakenham, Victoria. We build everything from modern custom-built homes to weatherboard, heritage inspired, country-style homes. We’re all about options. 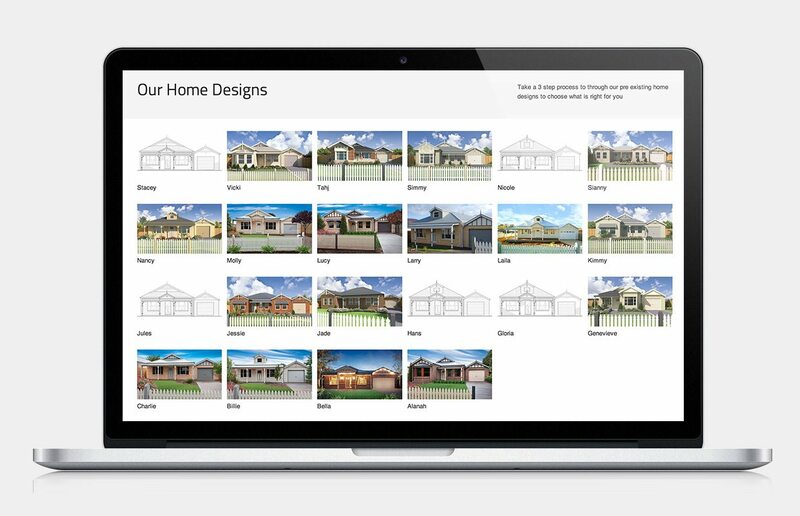 Together smarthomes you can custom build your home from scratch, choose one of our home designs or you can buy from our existing selection of house and land packages.